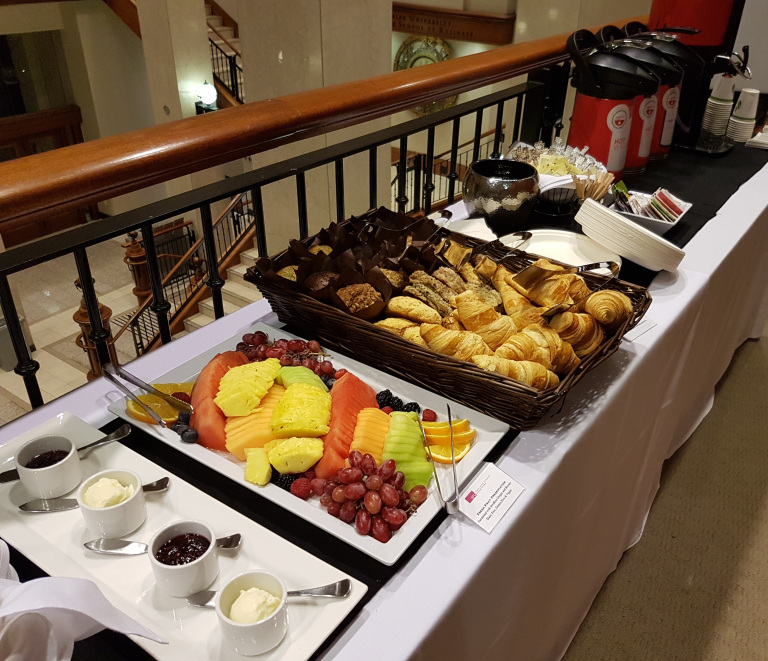 Attendees arrived bright and early to VanWIT’s November Breakfast Speaker Series, excited to hear from Shari Wallace, the CIO from the City of Burnaby and to network with their peers. 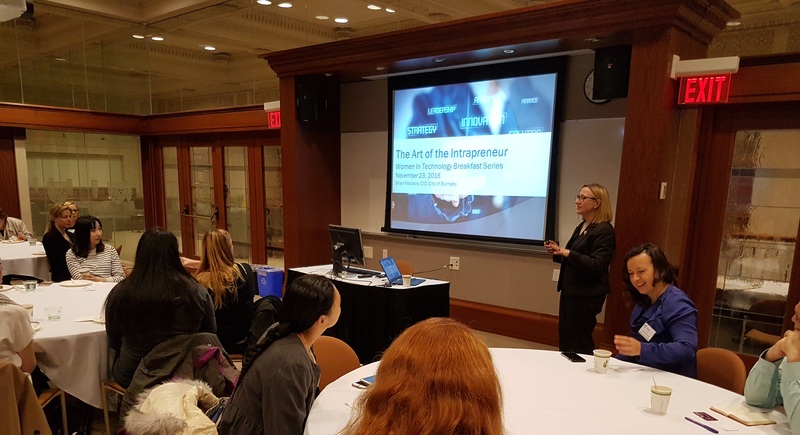 The Beedie School of Business at SFU provided a beautiful venue to host supporters of women in tech as they learned how to become an intrapreneur to navigate a career path and achieve success within an organization. Shari took questions from the audience and created an interactive atmosphere for a full house of women and men with good use of humour and sage advice. 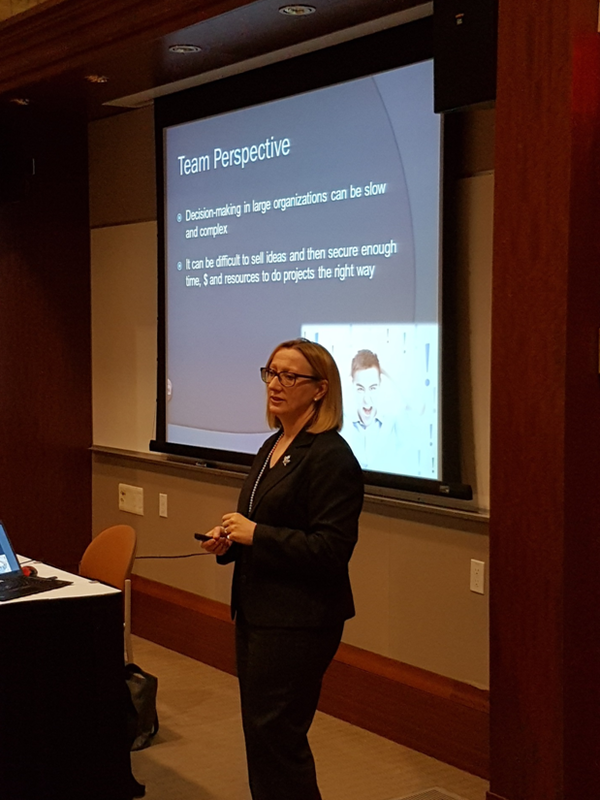 Shari elucidated her presentation material by sharing stories about real-life projects and challenges in her career, and the audience was inspired by her humility in describing her personal career path to CIO. 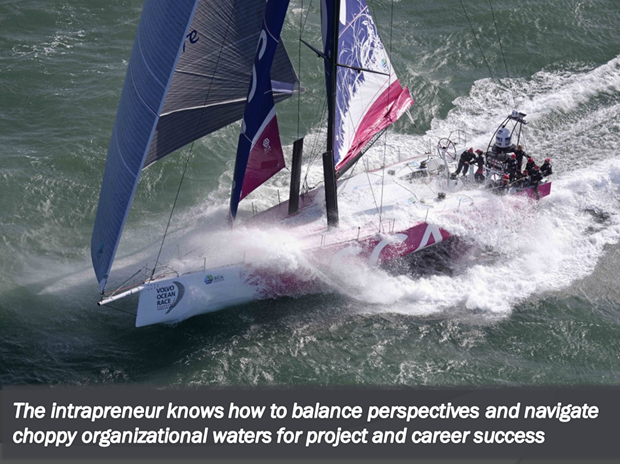 She offered insight into the rapidly evolving world of IT in both the public and private sectors, and the importance of embracing governance, making impartial decisions, and focusing on driving value during the project lifecycle and beyond into operations. If you were unable to attend, we look forward to welcoming you at a subsequent event. If you have ideas for future events or suggestions for future speakers or topics, please reach out to us at events@vanwit.ca or start a conversation thread on our LinkedIn group. As always, you can keep up-to-date with the latest happenings via our Events listings.